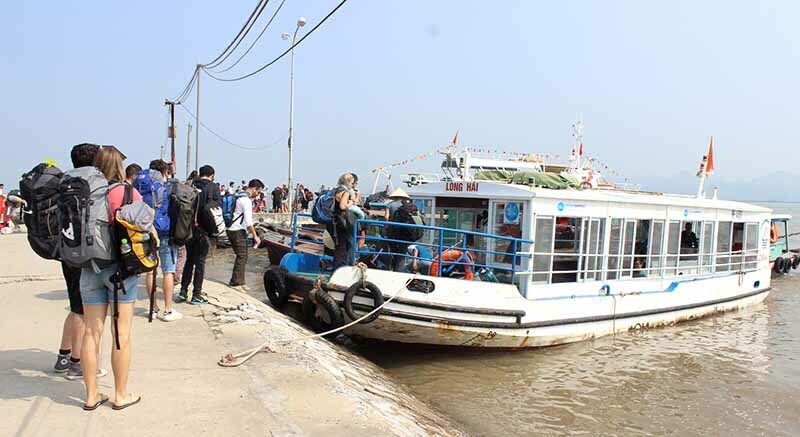 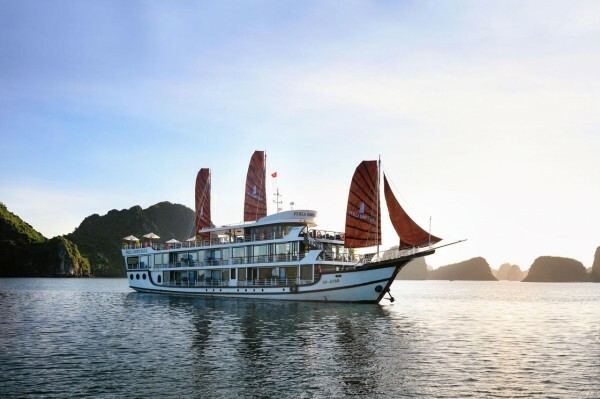 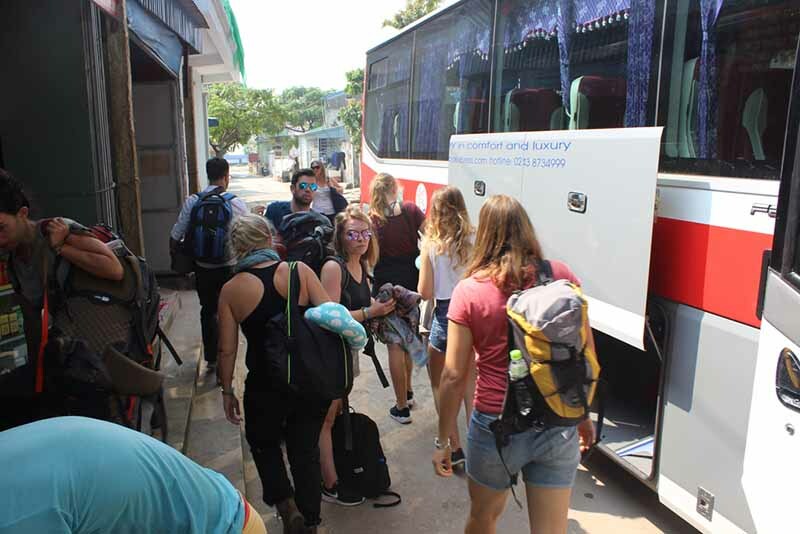 Bus to Cat Ba from Hanoi | How to get to Cat Ba from Hanoi? 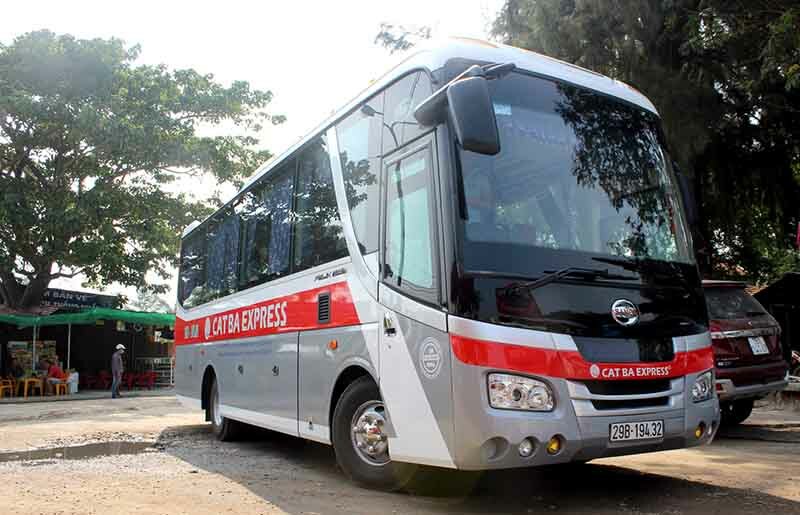 Bus to Cat Ba from Hanoi and bus from Cat Ba to Hanoi are transportation services provided by Cat Ba Express. 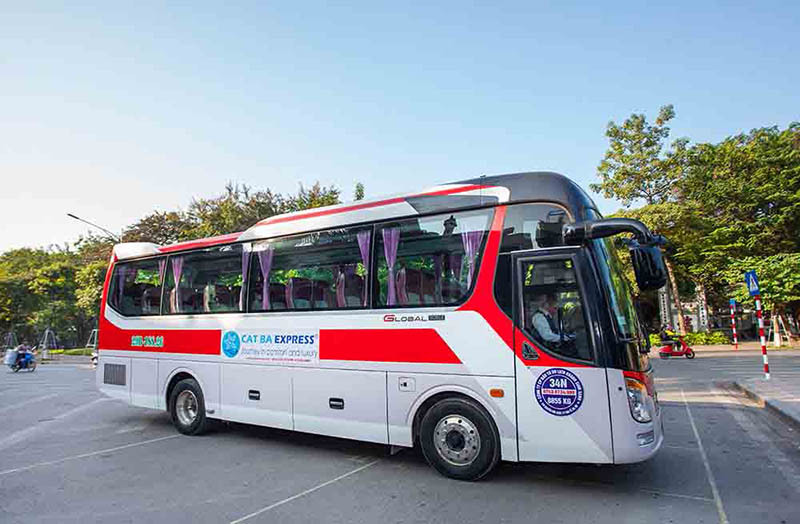 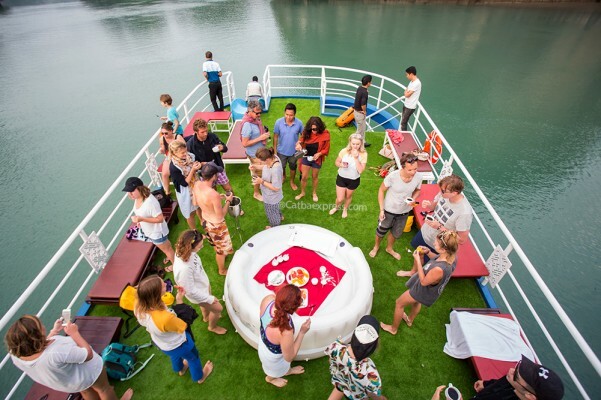 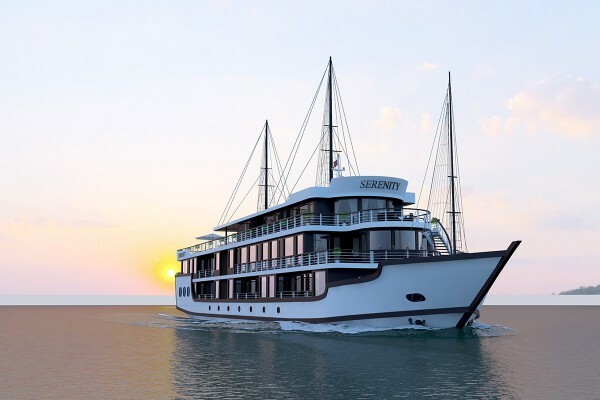 We guarantee your comfort during the whole trip with free Wi-Fi, personal power outlets, reclining leather seats, extra legroom, no middle seats and a incredibly friendly and funny tour guide fluent in both English and Vietnamese. 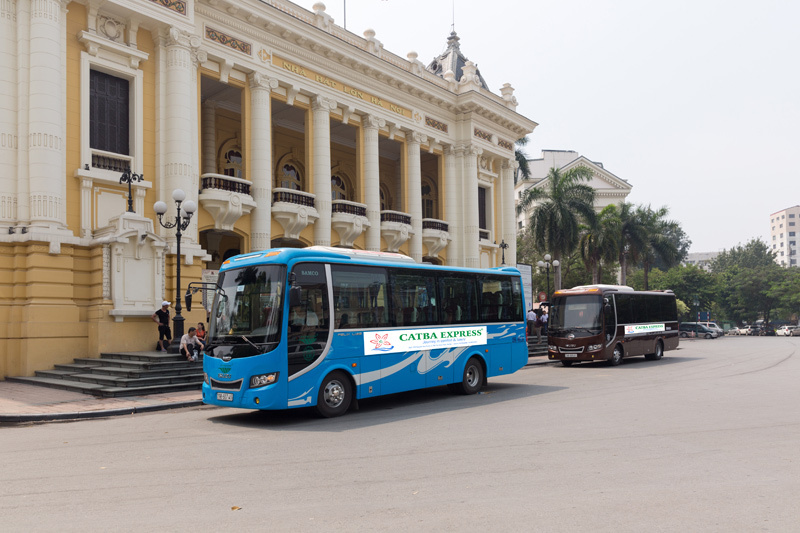 Hotel pick up in Hanoi Old Quarter and hotel drop-off hotel in Cat Ba Town. 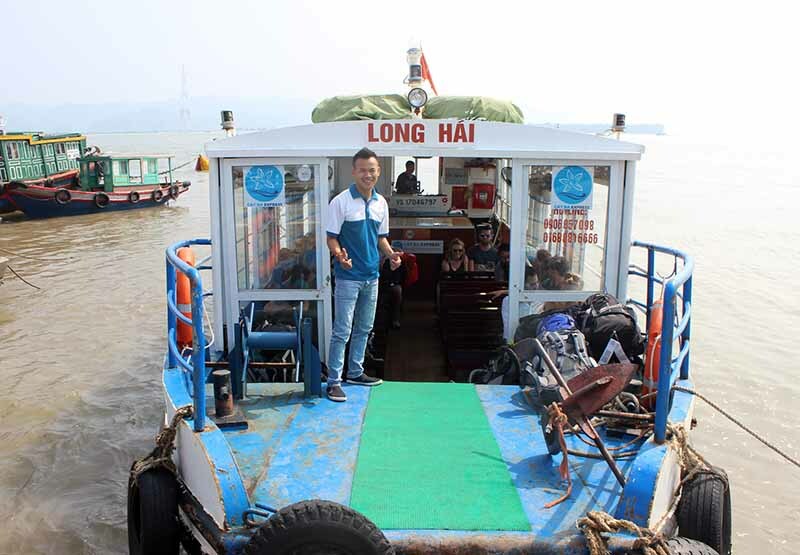 Speedboat with our funny tour guide. 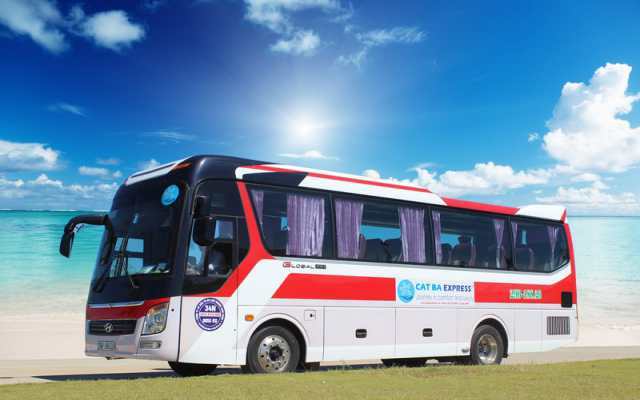 Hanoi to Cat Ba bus, Bus to Cat Ba From Hanoi is high-quality service provided by Cat Ba Express, with only 14 USD, departing at 7:15, 10:30 and 14:00 daily.